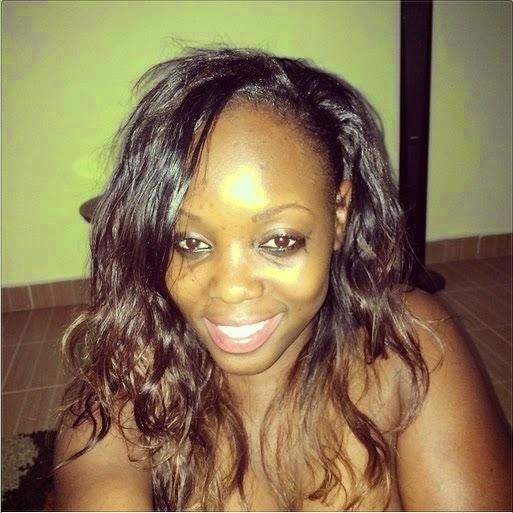 Risper Faith is the socialite with the biggest ‘German juice’. Her voluptuous curves are irresistible to any man. She recently saw the ‘light’ and confessed that she has given her life to Jesus Christ. 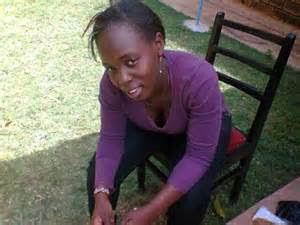 She became famous after exposing her behind making team mafisi want more of her. One thing about these socialites is that they are lovers of photo shop and make up. They look super s£xy when they apply their make up. Photo shop makes them look even more beautiful when they expose their photos. 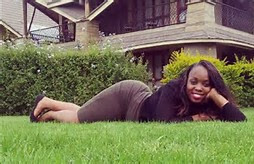 Below are 5 pictures that Risper Faith will never want anyone to set their eyes on them.